While there’s no question genetics play a clear role in soon to be royal Meghan Markle’s very fine form, even goddesses like her need a little fitness maintenance. Which brings us to today’s focus: the reveal of one of her favourite pre-wedding workouts, a pilates hybrid currently offered at Studio Lagree in the basement of the new Nobu Hotel in Shoreditch, London. Like conventional pilates, this variation is reformer-dependent and very effective at working core strength and flexibility. 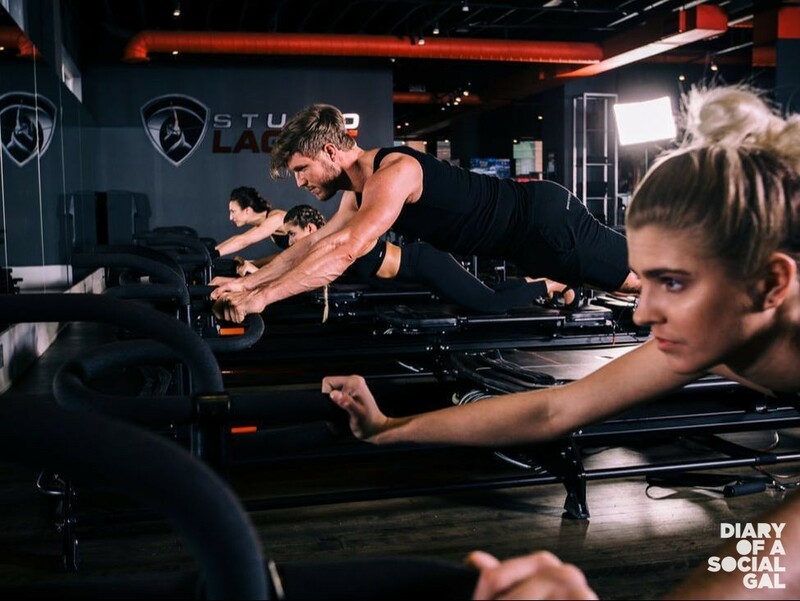 But there’s an added dimension: The 50-minute high intensity class also relies on a slow and controlled pace that engages all muscles, yielding even more spectacular toning and overall results. (FYI: rumour has it the actress has dropped yet another size, making fittings for the apparently very Carolyn Bessette Kennedy styled simple gown incredibly challenging). Is its hard? You bet your soon to be sculpted bottoms and rock hard abs it is (expect some soreness and serious exertion) but hey, nothing worthwhile comes without a little sweat and sacrifice, right?